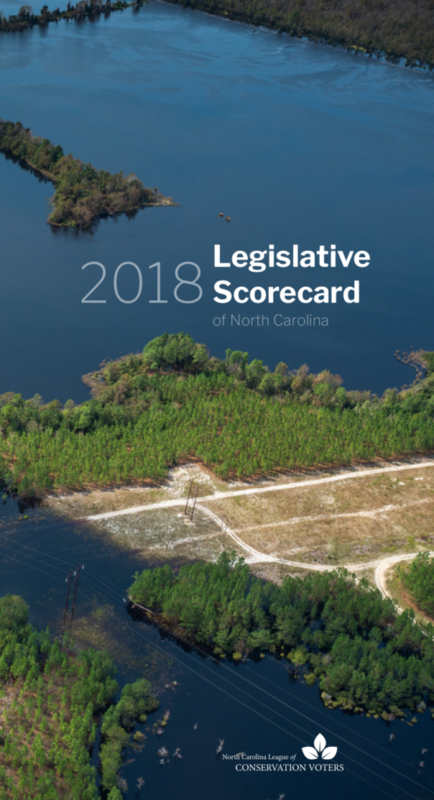 2018 Environmental Scorecard. How Do Your Legislators Rate? In 2017 and 2018, the General Assembly continued to go to bat for powerful polluters instead of our people. They have let Duke Energy, Chemours, and Smithfield Foods get away with poisoning thousands of North Carolinians’ drinking water. But we were paying attention. Below you can find out more about what actions your legislators took, in our comprehensive evaluation of the 2017-18 legislative biennium. Download the full 2018 Scorecard here (PDF).